Quèbec City is one of the oldest cities in North America, founded in 1608. Rich in history and culture, Quèbec City serves as the capital of the province of Quèbec, Canada, and has been called “the Paris of North America”. With a population of nearly 900,000, Quèbec City is also the largest metro area in North America without a single United Pentecostal Church. Melissa Fross has been involved in church planting from the ground up and has served in local church ministry for over 20 years. Her educational background includes degrees in psychology and community counseling. Her long-time interest in the French language and culture has contributed to her burden for the French-speaking people of Québec. 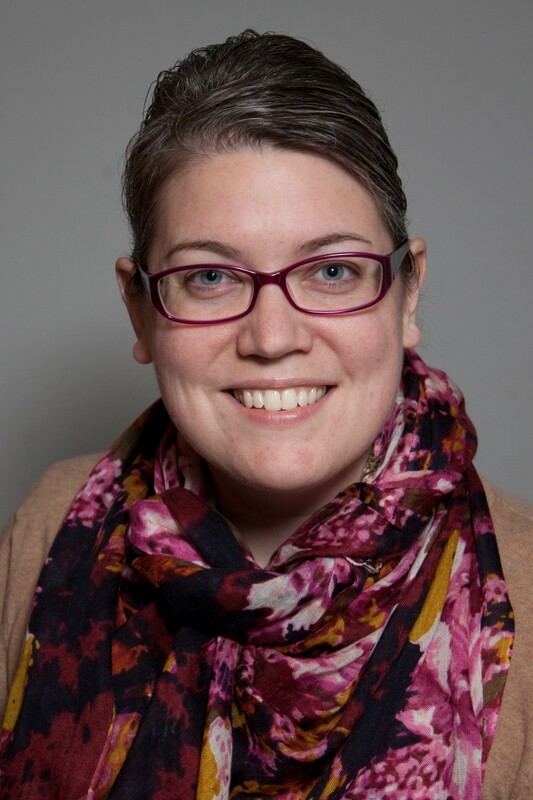 In 2014, Melissa Fross was appointed as a Metro Missionary to Québec City, Québec, Canada.